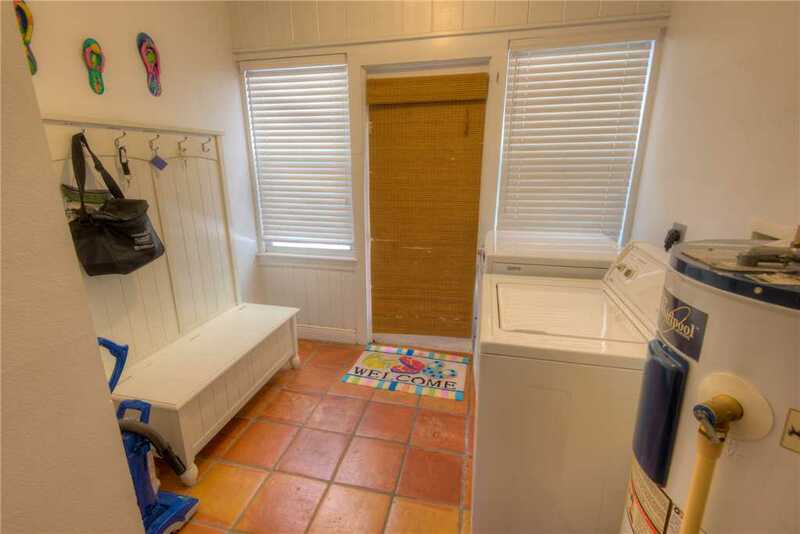 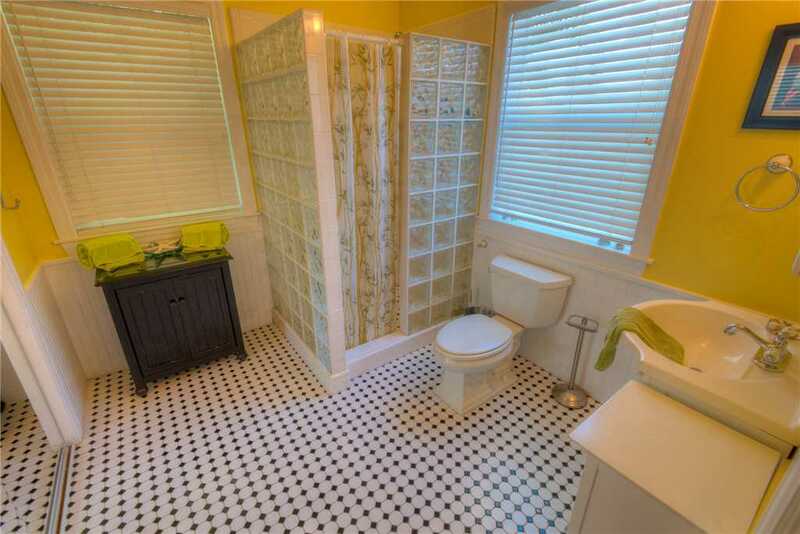 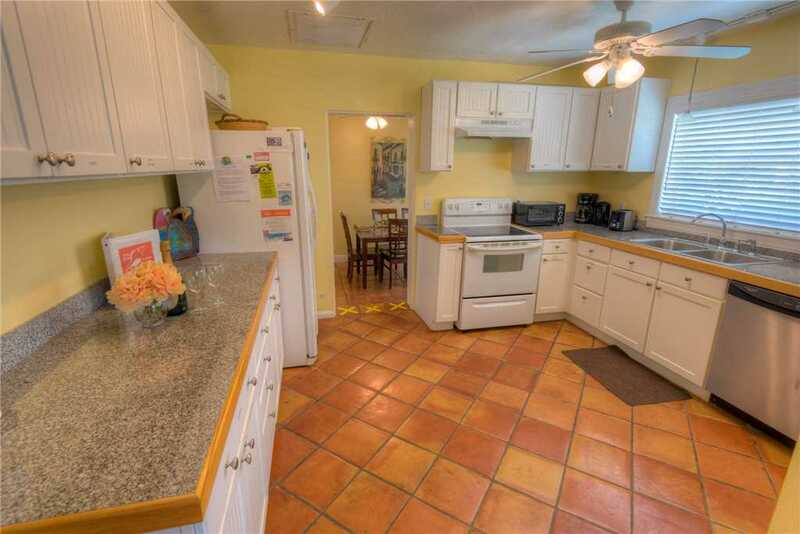 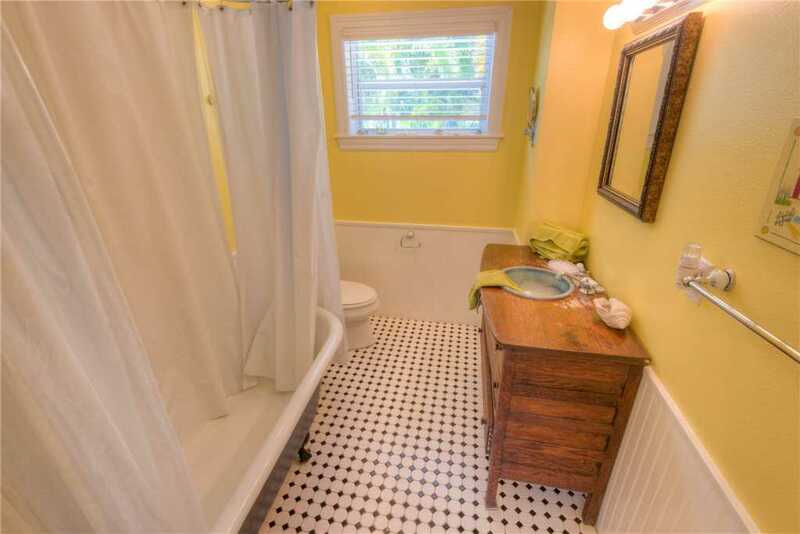 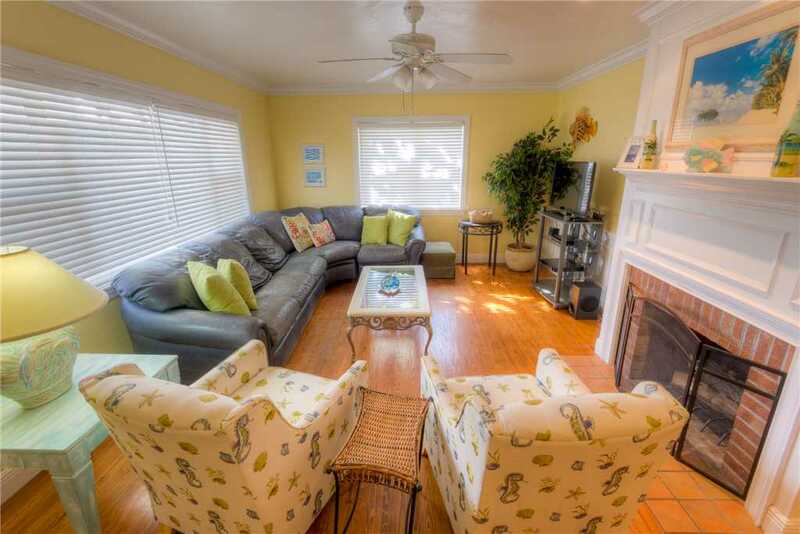 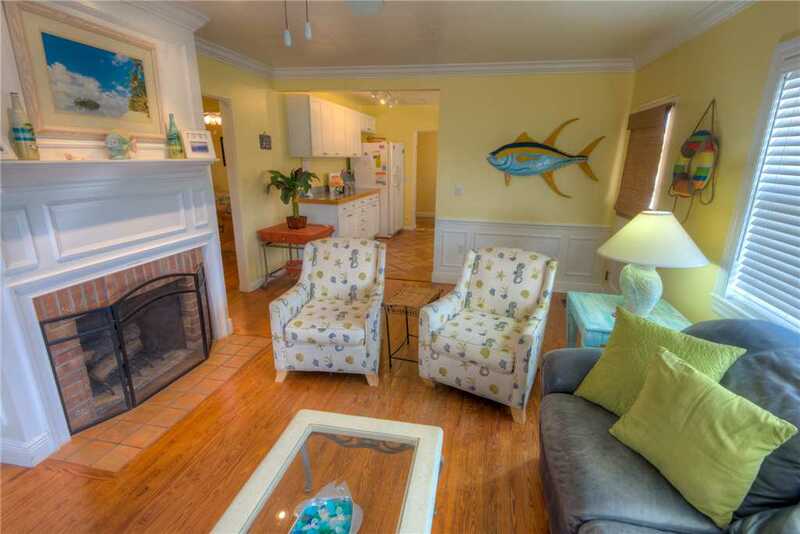 This beautifully decorated 3 bedroom, 2 bath ground level home is just a short walk to the Gulf of Mexico. 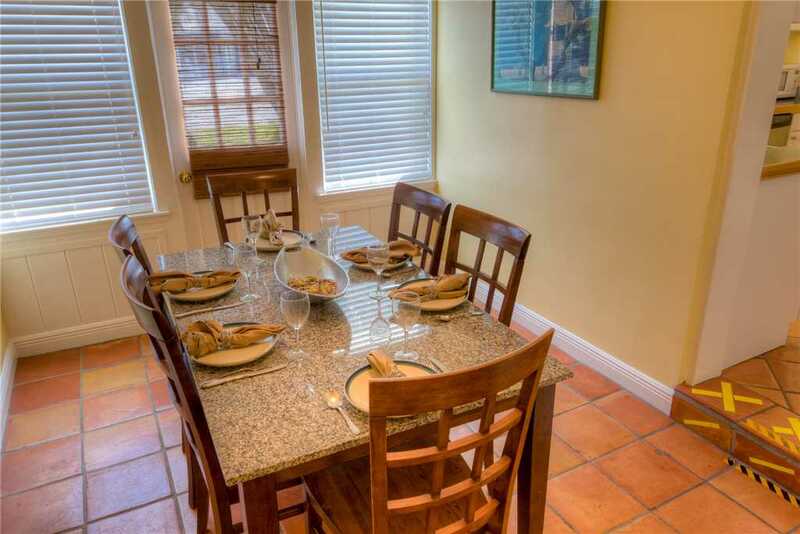 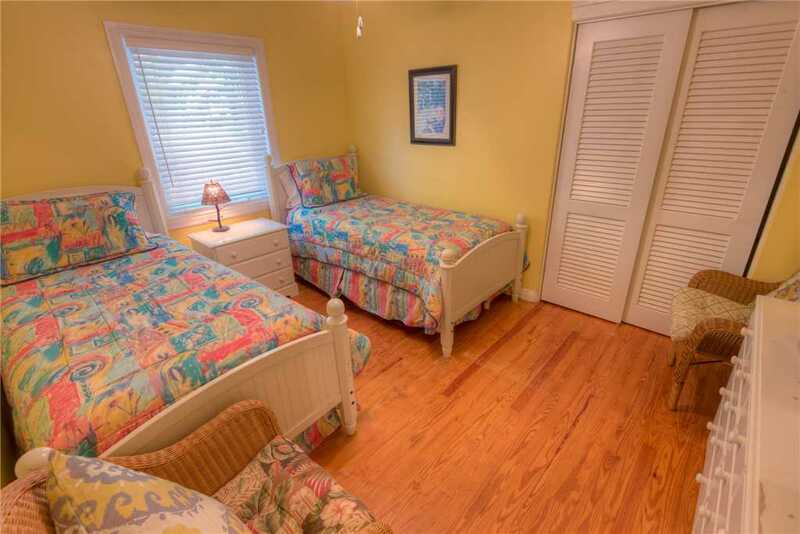 With it's convenient location on Spring Avenue you are walking distance to historic Pine Avenue! 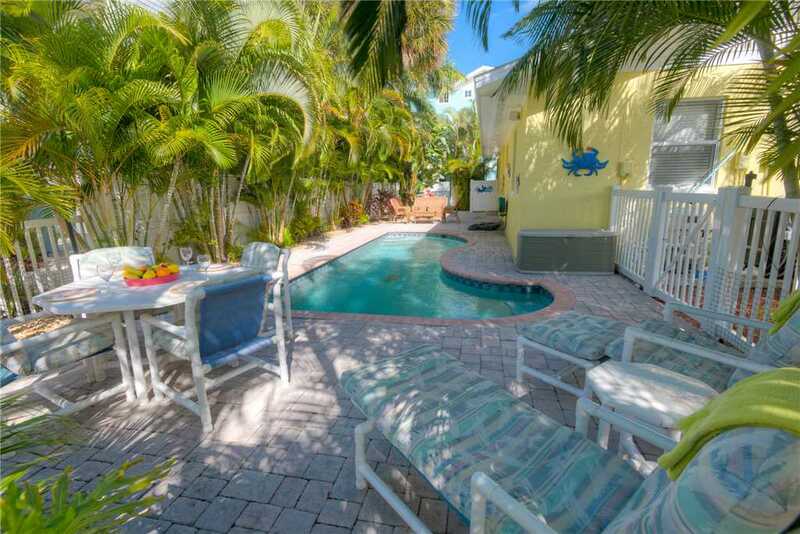 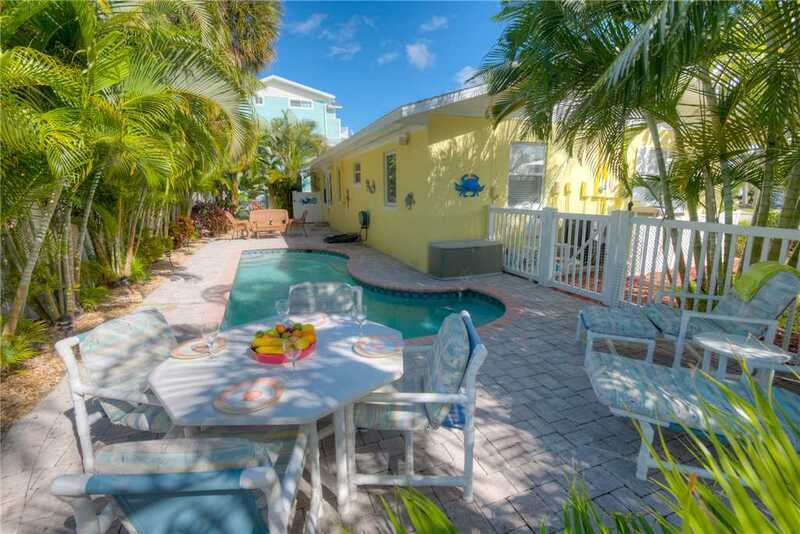 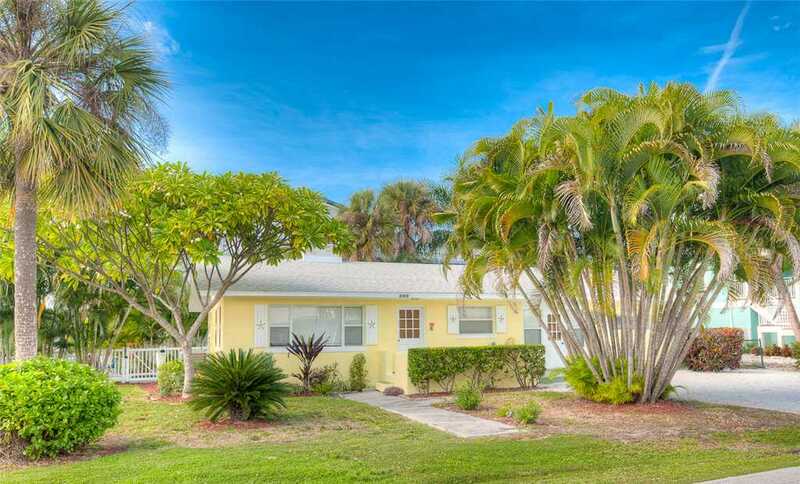 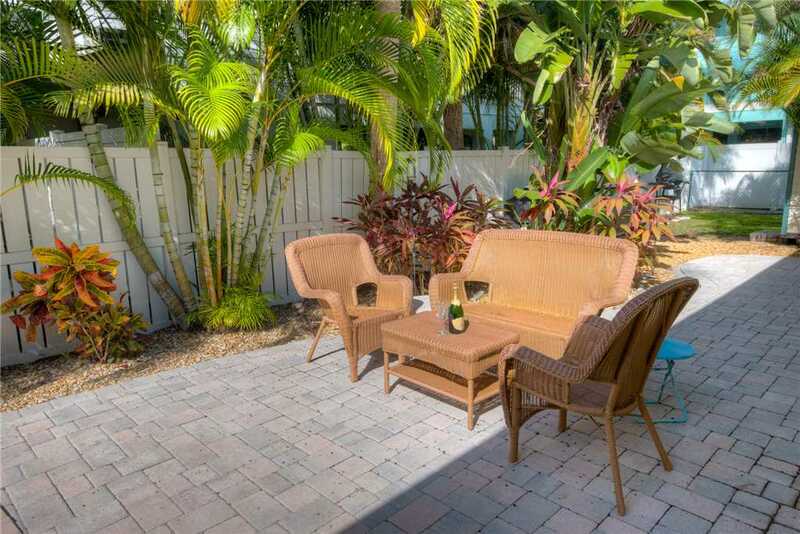 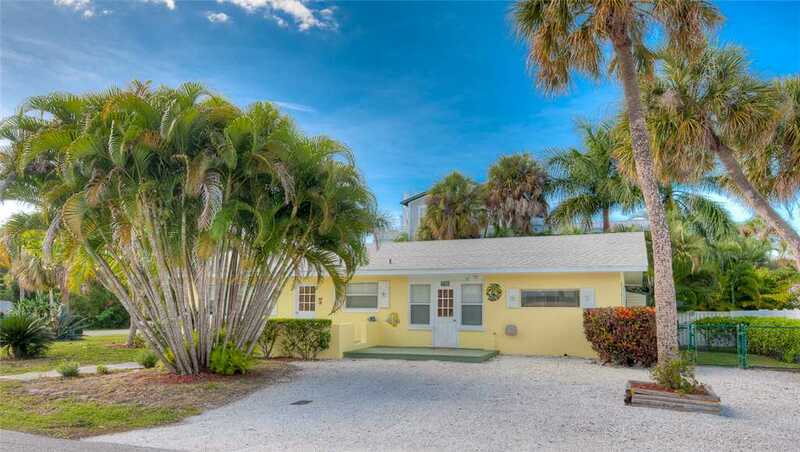 This adorable cottage offers a splash pool (not heated), all new furnishings and will allow you to relax and enjoy your time on Anna Maria Island. 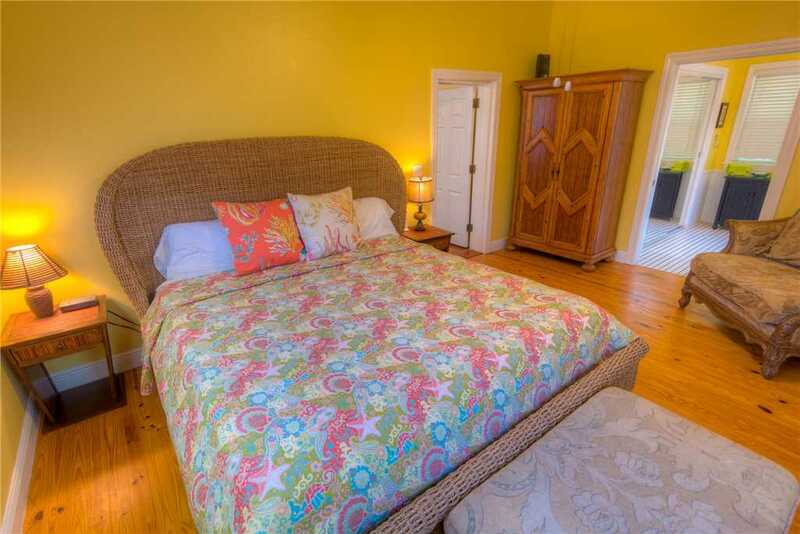 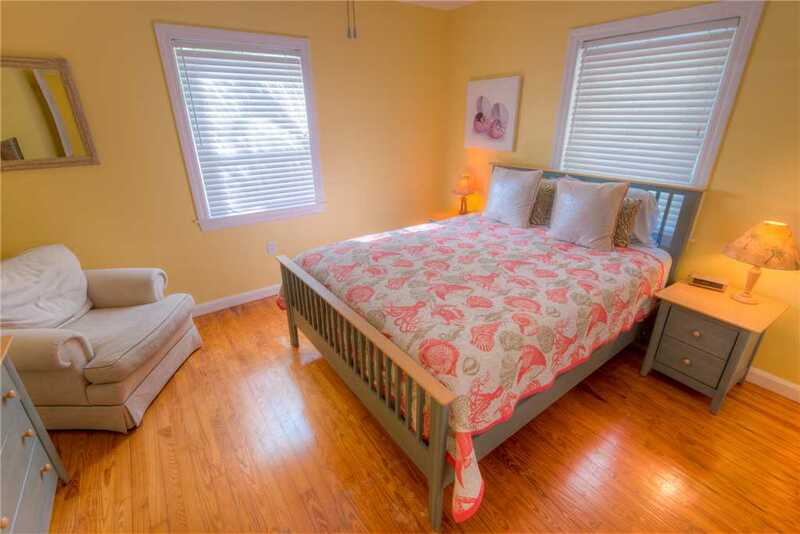 A Snails Place sleeps 6 comfortably with a king size bed in the master bedroom, queen size bed in the second bedroom and two twins in the third room. 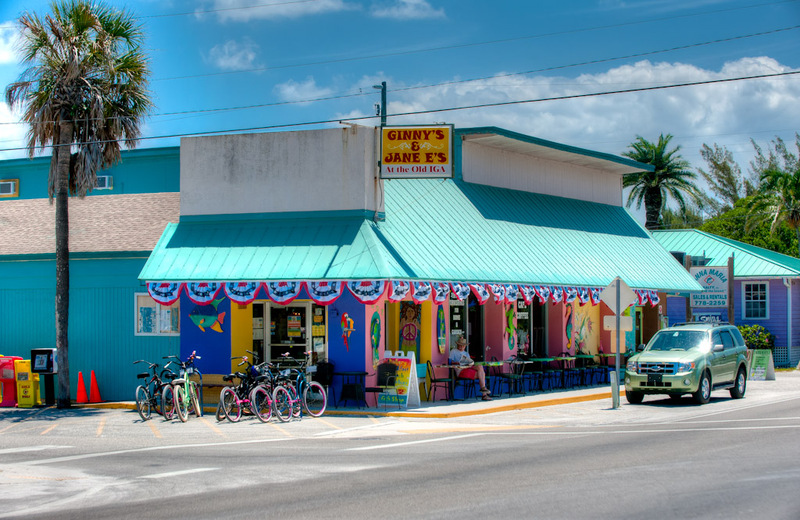 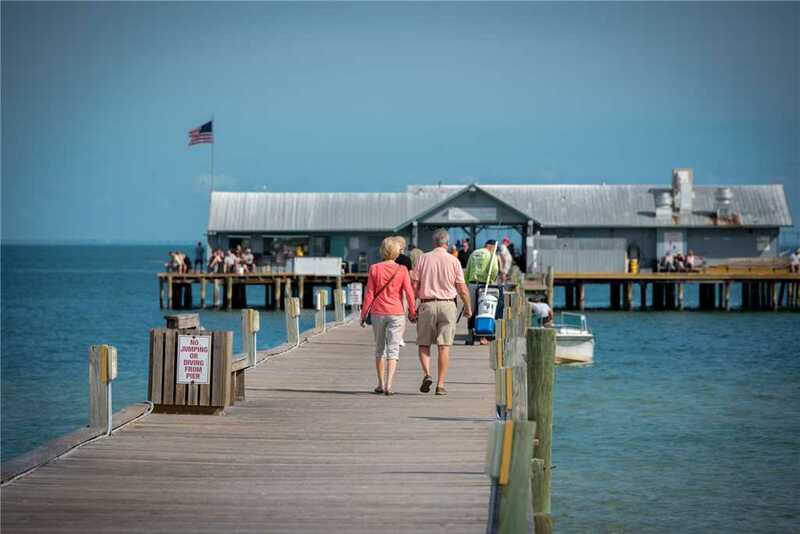 Enjoy the peacefulness and "Old Florida Charm" of the city of Anna Maria!